SOCIAL GROUP SALES is the ultimate getaway resource for groups looking to reserve 5 OR MORE rooms. From arrival to departure, let our team book everyone’s itinerary, so your focus always stays on fun. It’s not a group adventure if you’re separated. Let us help you reserve a block of rooms, at a great rate. When you let us book your group a table at one of our award-winning restaurants, your rave review can be a collective one. Whatever the occasion, our job is to ensure that every aspect of your group’s Vegas experience is first-rate. 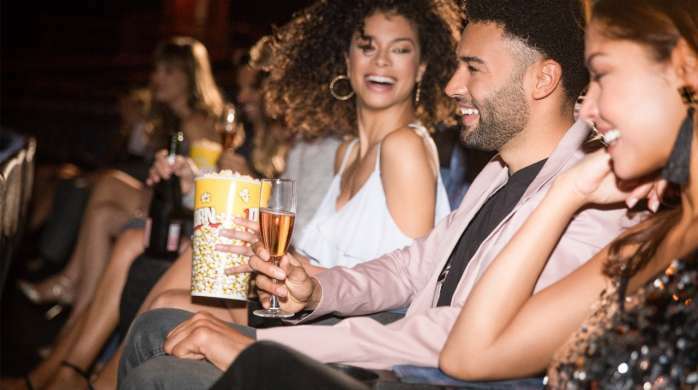 From show and restaurant reservations, to VIP access and tables at the hottest daylife and nightlife destinations, to spa and salon dates, to arranging transportation, let us handle your group’s full itinerary. You can thank us later. 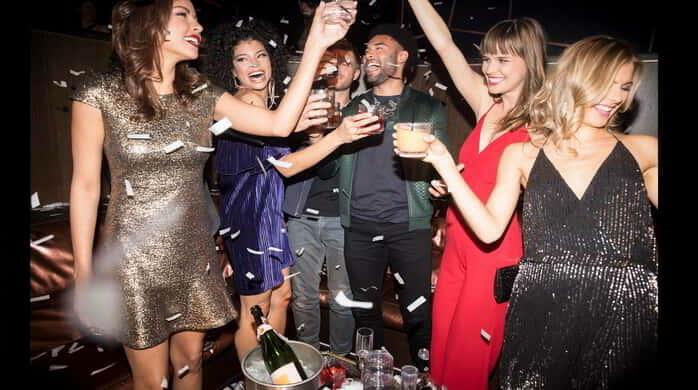 Image of a young crowd enjoying bottle service at Hakkasan Nightclub. Entertainment interests vary. But our ability to connect you with the best that Vegas has to offer never wavers. Let our team hook you up with show and dining reservations, VIP access, tables at the hottest daylife and nightlife destinations and more.